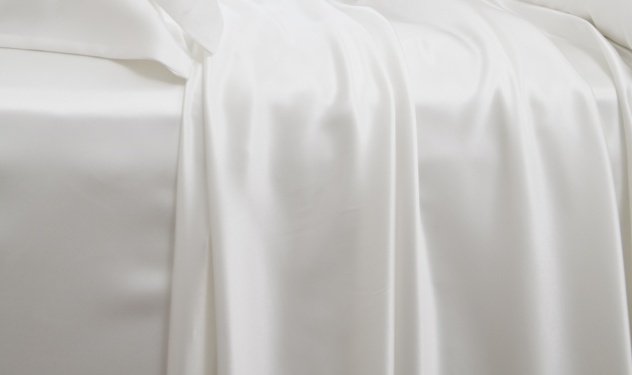 Traditional flat bed sheets for the perfectionist, made from 100% pure mulberry silk. Your sheets are simply amazing. Where have Silksleep been all my life? Your customer service is as excellent as your product.